ways in which they can become better at preparing young people for the world of work and their role in society. Research into graduate pathways is important for guiding higher education institutions in assessing and improving their programmes and teaching methods. The information also helps future students make better choices regarding their studies and career plans. Decision makers will also be better informed when making funding and legislative decisions. At European level, this data will allow us to monitor progress towards the European Education Area and identify areas that need more investment and resources. 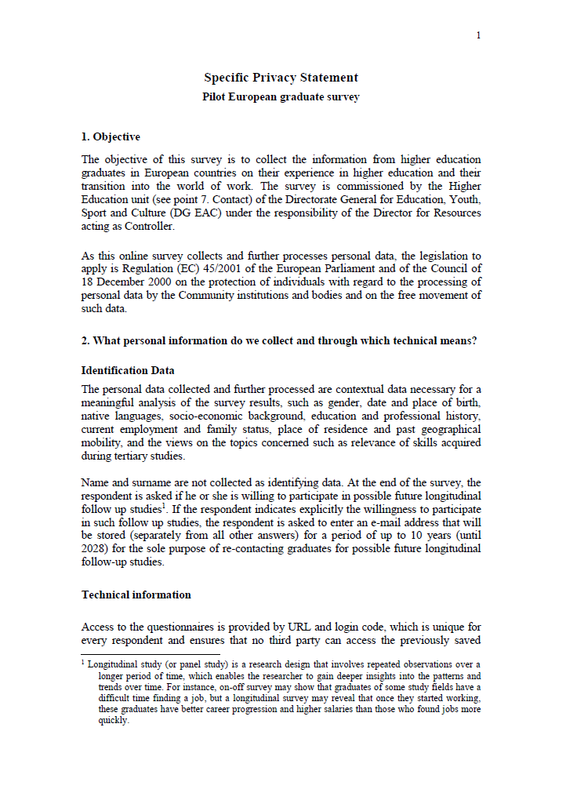 Following a first survey on the data collection conditions in the Erasmus+ countries in December 2018, the EUROGRADUATE team is now organizing follow-up interviews with country representatives to learn more about their experiences with graduate surveys in the respective countries and to develop subsequently guidelines for a potential future roll-out of the EUROGRADUATE pilot survey. The Expert group on graduate tracking met for the second time bringing together about 60 experts to talk about the added value of European graduate data and the practical realization of this research. The four newly formed taskforces took up their work. On Monday, February 18, 2019, the field was closed in all participating 8 pilot countries. 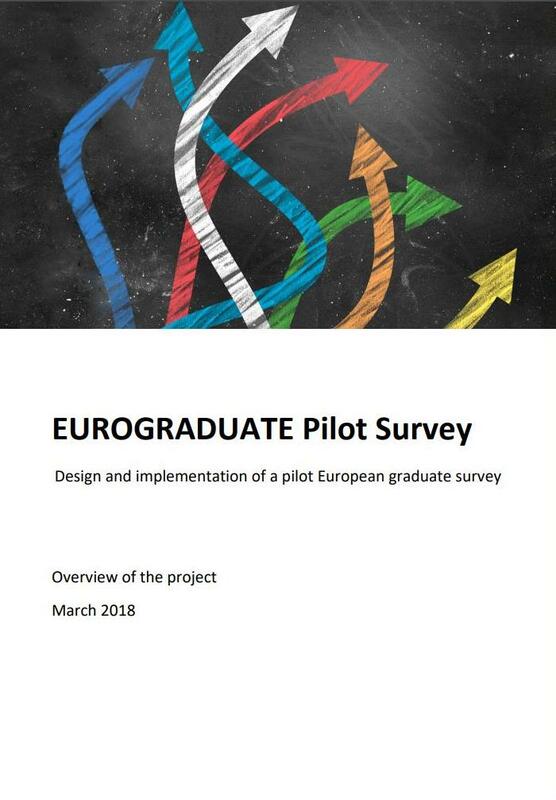 Thanks to the hard work of the pilot country teams, the huge support by higher education institutions and the eager participation of European graduates about 16,500 respondents successfully completed the online questionnaire.